Join in with activities to improve your local park on Tuesday 7 May, 4 June, 2 July, 3 September, 1 October, 5 November and 3 December all sessions beginning at 9:45am. Activities include ditching, drainage, tree work, walling, fencing, hedge laying, cutting back vegetation, litter clearance, pond work and surveying. All tools and training provided on the day along with the chance to work alongside like-minded volunteers. 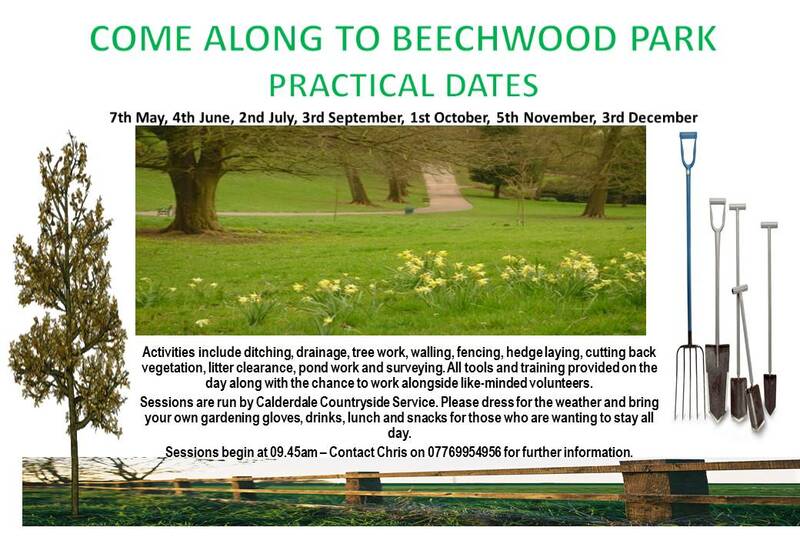 Sessions are run by Calderdale Countryside Service. Please dress for the weather and bring your own gardening gloves, drinks, lunch and snacks for those who are wanting to stay all day. 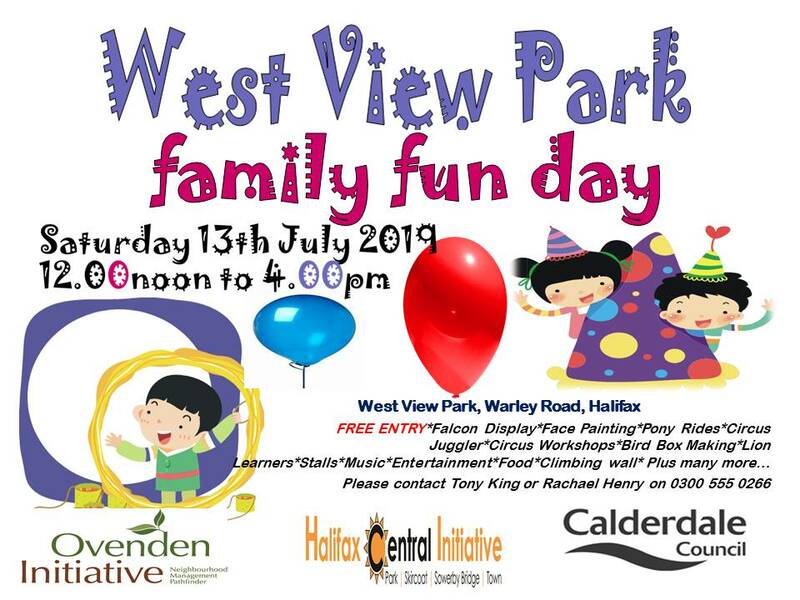 Contact Chris on 07769 954956 for further information or email Chris.Sutcliffe@calderdale.gov.uk. And don’t forget to put Saturday 7 Sept 2019 in your diaries for a great big fun day for all the family at the Beechwood Big Picnic. 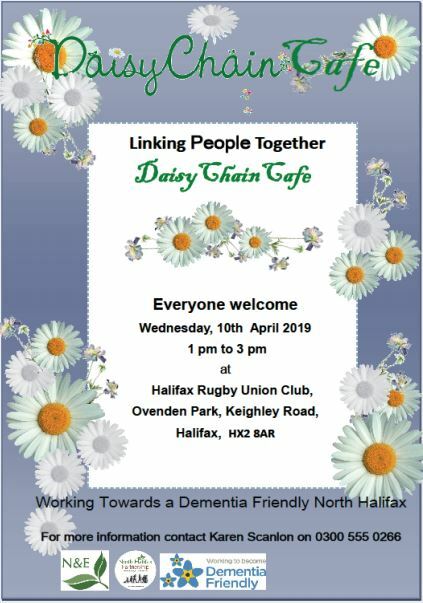 Just to remind you that the next Daisy Chain Café will be held on Wednesday 10 April, 1:00pm-3:00pm at Halifax Rugby Union Club, Ovenden Park, Keighley Road. 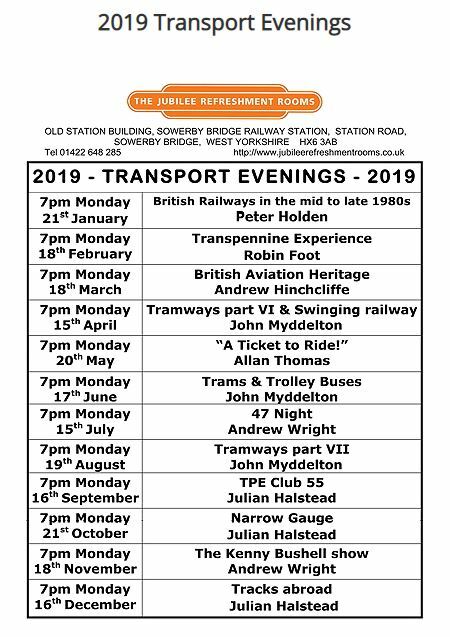 For more information contact Karen Scanlon on 0300 555 0266. Daisy Chain Café is a new community run, monthly meeting place in Ovenden run by volunteers and partners from the North Halifax Staying Well Steering Group who are working towards a Dementia Friendly North Halifax. Funded by the ‘North Halifax Community Fund’ Daisy Chain Café is open to anybody especially people and living with or affected by dementia. The mission of the cafe is to provide friendship, support, activities and cake! On 15th March, The Friends of Moorside Community Primary School (PTFA) launched their new Wellbeing Support Group at Moorside School with a fantastic turn out of parents, grandparents and local people hoping to find out what the group can offer. Moorside School, Staying Well, Healthy Minds, Basement Project, Dads R Us, Macmillan Information and Support, Andys Man Club, Age UK, Insight Healthcare, Calderdale Credit Union, Better Living Team, Illingworth Moor Church, PACE, West Yorkshire Police, Calderdale Council Social Care, Community Safety Team, Safer Cleaner Greener Team, Groundwork Green Doctors, SAFER Project. All future sessions will be 9am – 11am at Moorside Community Primary School (map) on Friday 5 April, Friday 17 May, Friday 7 June, Friday 28 June, Friday 19 July. Everyone welcome – not just parents of children at the school! For more information, please contact Karen Scanlon on 0300 555 0266 or email Karen@ovenden-initiative.org.uk. Or ask at school! Moorside School parents group are holding a number of Wellbeing and Support sessions supported by Staying Well and Healthy Minds.